for $370,000 with 5 bedrooms and 2 full baths. 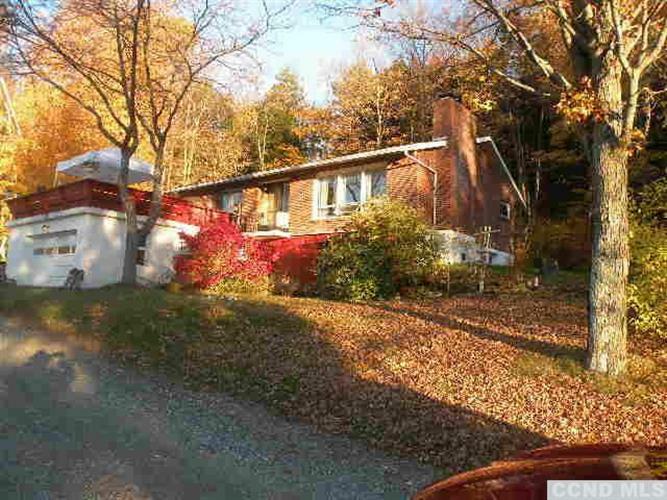 This home was built in 1970 on a lot size of 38.00 Acre(s). Canaan Estate 38 Acres Views Pond. There are 2 houses set on 38 acre parcel. Large house has 2 huge stone fireplaces, 5 BR2BA on 2 levels and could easily be 2 family home. Come fish in utter seclusion with privacy of a hunting preserve or nature conservancy. Easy access to Chatham, the Berkshires, Tanglewood and Skiing.